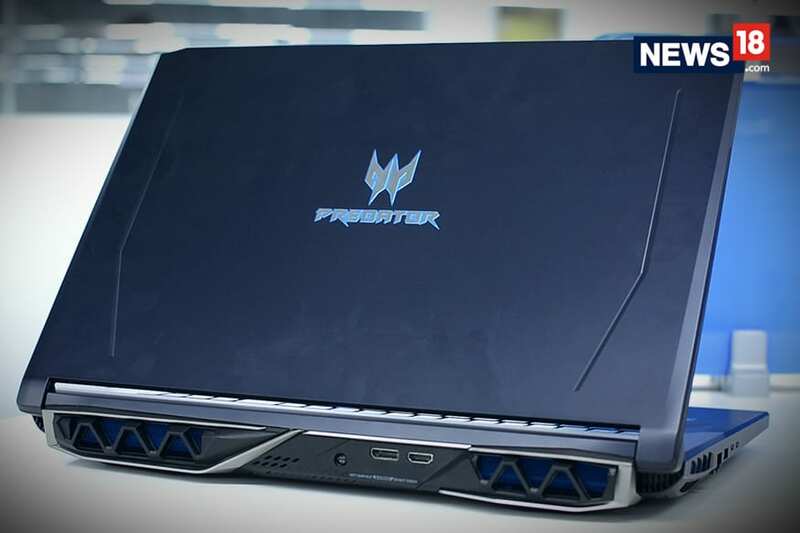 Here are the top deals to look out for on Day 3 of Amazon Great Indian Sale. The third and final day of Amazon ‘Great Indian Sale’ features attractive deals on Bose QuietComfort 25 headphones, Moto X Force, Micromax Canvas Lapbook and Samsung LED TVs among others. E-commerce giant Amazon India had announced its 'Great Indian Sale’ starting from January 20, Friday. The sale which will last until January 22, Sunday, offers popular products with attractive discounts. Apart from attractive deals, Amazon India is offering bank cash back offers. SBI customers who shop for Rs 4,999 are eligible for a 10 percent cash-back when they shop on their personal computer and a 15 percent (maximum Rs 1,750 cashback at checkout) when they shop on the Amazon App. Customers opting to go cashless can avail additional cash-back when they pay with SBI credit and debit cards. Along with bank offers, customers who use Amazon Pay Balance to pay for orders between Rs 250 and Rs 4,999 can avail 10 percent cash-back when they shop on the PC and 15 percent cash-back when they shop on the Amazon App (maximum Rs 750 cashback at checkout). 1. Sanyo 124 cm (49 inches) XT-49S7100F Full HD LED IPS TV (Black) is available for Rs 30,990 instead of Rs 34,990. Visit here. 2. Samsung 59 cm (24 inches) 24H4003-SF HD Ready LED TV (Black) is available for Rs 11,499. Visit here. 3. Bose QuietComfort 25 Acoustic Noise Cancelling headphones is available for Rs 16380 instead of Rs 20,158. Visit here. 4. Micromax Canvas Lapbook L1160 11.6-inch Laptop Silver (Intel Quad Core/2GB/32GB emmc Flash Drive/Windows 10/Integrated Graphics) is available for Rs 8,999 instead of Rs 11,499. Visit here. 5. 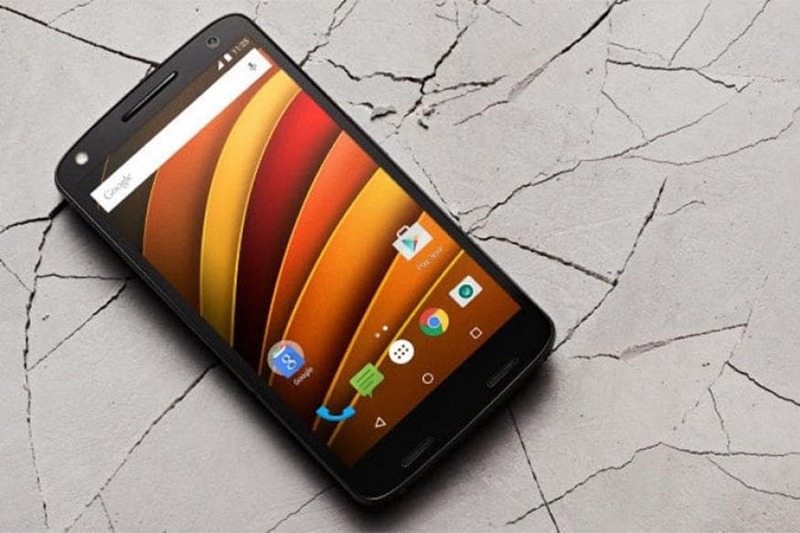 Moto X Force (Black, 32GB) is available for Rs 26,999 instead of Rs 34,999. Visit here. 6. 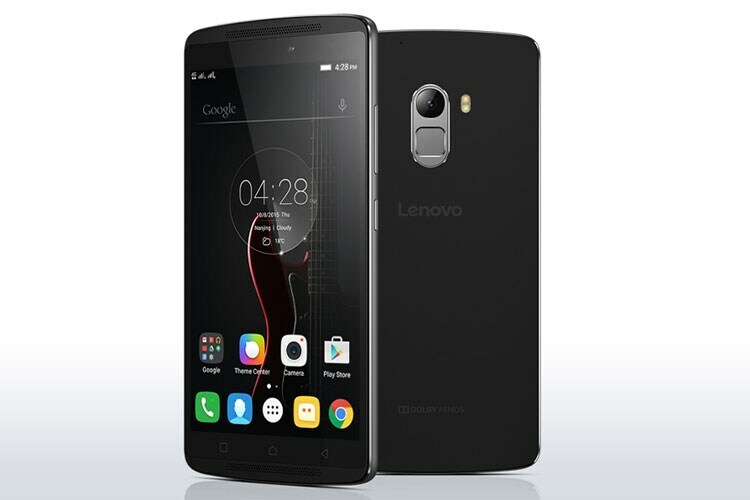 Lenovo Vibe K4 Note (Black, 16GB) is available for Rs 10,990 instead of Rs 11,999. Visit here. 7. Noble Skiodo 101 cm (40 inches) I-Tech 42SM40P01 Full HD LED Smart TV (Black) with Wi-Fi, Motion Sensor, Keyboard and Remote is available for Rs 21,490 instead of Rs 22,999. Visit here. 8. WAVE MUSIC SYSTEM IV ESP BLK 240V AP is available for Rs 31,410 instead of Rs 39, 263. Visit here. Apart from these, Amazon India is also featuring a ‘Musafir Offer’ in which 10 people will win all-expense paid trips to Europe for two members from Musafir. Also, Renault will be sponsoring prizes for 10 lucky winners who can each win the popular hatchback Renault Kwid.